Since 2000, L&F Tax & Bookkeeping Services has been committed to going above and beyond the call of duty for our individual and business clients. 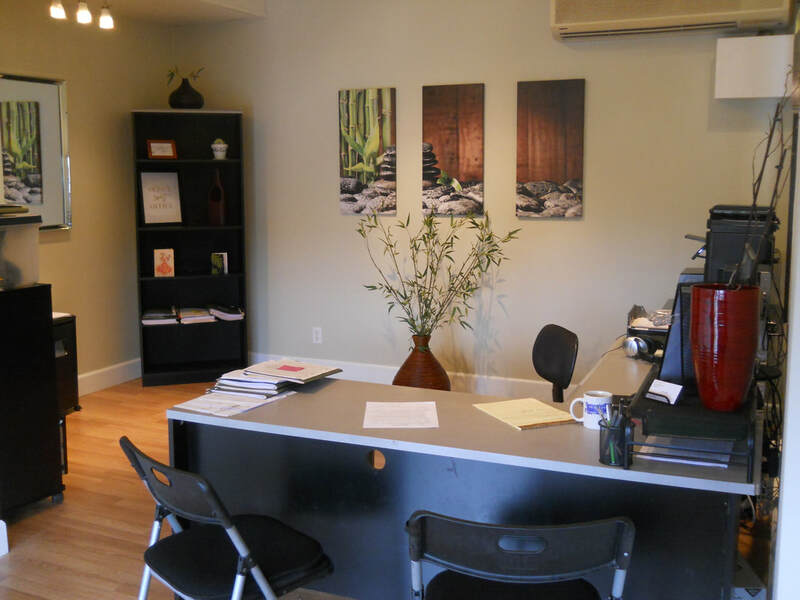 Our principal, Lori, has been practicing in the Kihei area on Maui for more than 20 years, so we understand what it is like to be an individual taxpayer and/or working owner of a business. We'll work directly with you to start and account for your business so you can focus on growing your business and reaching your goals. Please take a moment to review our website and contact us if you have any questions. The office is centrally located in Kihei. We look forward to meeting you and welcoming you to our client family!